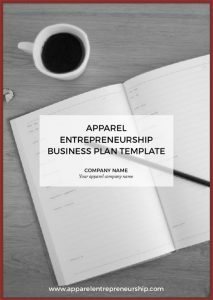 Apparel Entrepreneurship’s guide to textile certifications, standards & organizations for sustainability. There are many certifications and standards out there helping us consider the environment and ethical work environments. Read up on the certifications in this guide and determine which are important to you and your brand. Also, ask your customers to keep their eyes open for these certifications as a way to guide them to better product choices. It exists to respond to the current impacts of cotton production worldwide. BCI promotes measurable improvements in the key environmental and social impacts of cotton cultivation worldwide to make it more economically, environmentally and socially sustainable. Indicates all the input streams from raw materials to chemical components and resources used are assessed on their ecological impact. It is essentially a label that helps identify fabric and apparel producers that have analyzed their manufacturing chain and are constantly investing in research and development in an active effort to reduce their ecological footprint. Indicates a product that is either completely recyclable or biodegradable, and made with the lowest impact manufacturing processes that are not harmful to people or the environment in any way. 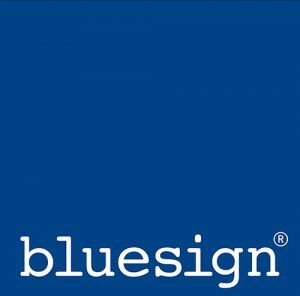 The certification program applies to materials, sub-assemblies and finished product and is a chance for companies to demonstrate eco-intelligent design. Textiles from Pendleton Woolen Mills, Greenweave Fabrics and Sunbury Textile Mills have received this prominent certification. 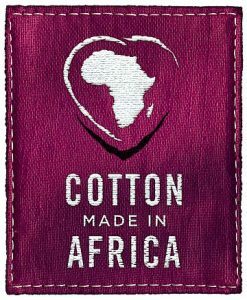 The symbol indicates that the product has met certain social, environmental and economic criteria that support the sustainable development of small-scale producers and agricultural workers in the poorest countries in the world. 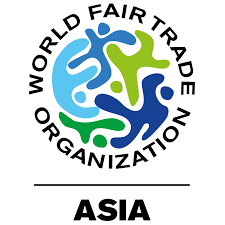 The Fair Trade organization essentially gives consumers the opportunity to help reduce poverty and instigate change by purchasing Fair Trade cotton and several certified food items. Indicates that the product is definitely organic through every stage or production from ginning to the labeling of the final product. 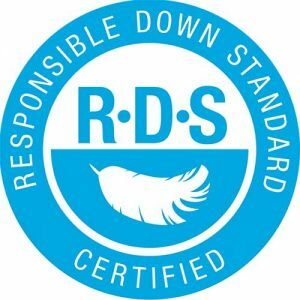 This includes all aspects of manufacturing from use of biodegradable and toxin-free dyes, to low impact waste treatment and water supply systems in factories, fair labor practices and final products that are free of allergenic, carcinogenic or toxic chemical residues. 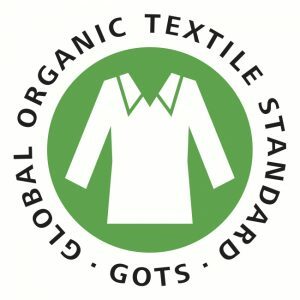 This officially and internationally recognized standard is currently one of the most trusted organic textile certifications. 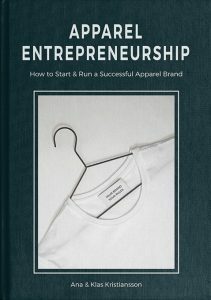 Access the "How To Start A Sustainable Apparel Brand" webinar in the Member Zone. You will learn about the process and different steps of launching a sustainable brand and about common and costly mistakes to avoid. Indicates that the product contains recycled content of some sort. This is often in the form of recycled polyester or rPET, which is often found in sportswear and cotton/rPET fabric blends. It is a non-profit organization based in Washington, DC that seeks to end exploitative child labor in the carpet industry and offer educational opportunities to children and support to communities affected by exploitative practices. They do this by certifying carpets and rugs free from exploitive production. In order to earn the GoodWeave label, rug exporters and importers must be licensed under the GoodWeave certification programme and sign a legally binding contract to adhere to the no-child labor standard. Importers agree to source only from GoodWeave certified exporters in India, Nepal and any other country in which GoodWeave rugs are available. In the United States and other rug-importing countries, only licensed importers are legally permitted to sell carpets carrying the GoodWeave label. The sign is a label that indicates a fashion company’s environmental responsibility and fair labor practices throughout the entire supply chain. The Made-By organization works with brands that use organic cotton and work with sewing factories with enforced social codes of conduct. Indicates that a product is made from 100 percent organic fiber that has been tracked and verified throughout the entire production chain. 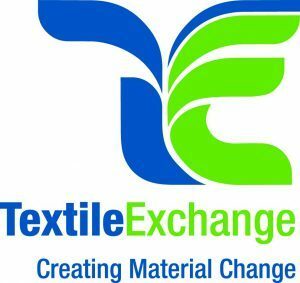 Textile Exchange awards the certification. 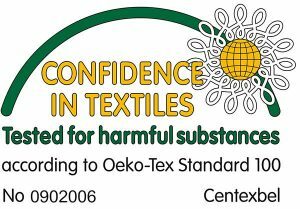 The standard indicates that the textile product is free of certain groups of harmful substances, ensuring that all certified products are harmless to health. The certification standards fall into three levels: 100, 1000 and 1000 plus as the highest and indicates that everything from fabric, threads, interlinings, hook-and-loop closures, hooks etc. have met the criteria. Supports social responsibility by ensuring the implementation of credible social standards designed to protect people and their communities. SAAS evaluates and accredits auditing organizations to assure they are qualified to hold their clients accountable for such social standards. SAAS is the only global accreditation body whose mission is to support the implementation of social and labor standards. Measures the amount of recycled content that has been diverted from the waste stream in a certain product. 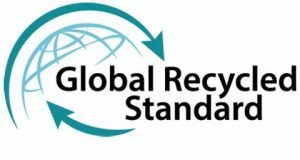 The SCS organization also grants certification to companies the meet certain criteria for in-house recycling schemes. Is often recognized for food labeling, but accounts for all agricultural crops. These include cotton, wool and other natural fibers that come from animals that have not been given antibiotics or growth hormones and receive organic feed, and plants that have not been grown with pesticides, synthetic fertilizers or ionizing radiation. 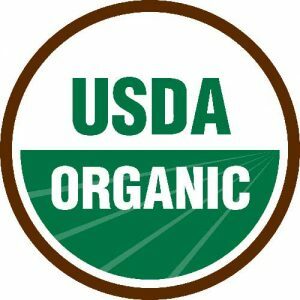 All products that are labeled as USDA certified organic have to meet the standards whether or not the raw material was grown in the U.S. or somewhere else. 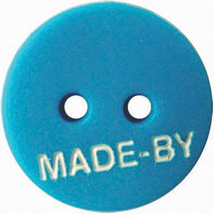 Indicates responsibly manufactured and environmentally safe wool. 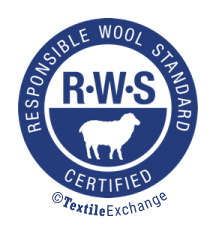 Wool with this accreditation has been produced in an environmentally, socially and economically sustainable manner, to high animal welfare standards, and is traceable back to its source. 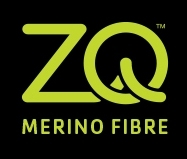 Most Zque wool is merino wool raised and produced in New Zealand. Fair Trade enterprises are 100 percent committed to Fair Trade in everything they do. Their social mission is in their DNA. They work to a different business model that puts the needs of people and planet first. 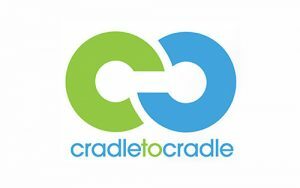 They are social enterprises, cooperatives, family-businesses and other social businesses that truly prioritize the goals of Fair Trade. 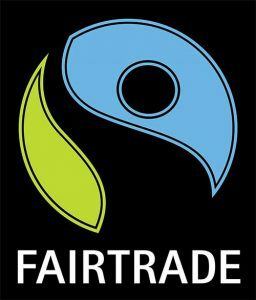 Fair Trade enterprises are a unique breed. They were born as alternative models of business in the struggle against inequality and injustice. Fair Wear Foundation is a non-profit organization that works with brands, factories, trade unions, NGOs and sometimes governments to verify and improve workplace conditions for garment workers in 11 production countries in Asia, Europe and Africa. FWF keeps track of the improvements made by the companies it works with. And through sharing expertise, social dialogue and strengthening industrial relations, FWF increases the effectiveness of the efforts made by companies. FWF’s more than 80 member companies represent over 120 brands, and are based in Europe; member products are sold in over 20,000 retail outlets in more than 80 countries around the world. 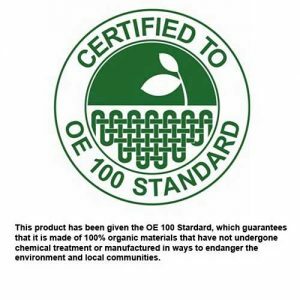 The Organic Content Standard Certification verifies that a product has met organic standards throughout its journey – from raw material to finished product. When a product is certified to OCS standards, OCS works with producers to ensure a final product contains the accurate amount of a given organically grown material. The ETI has a very simple mission: protect worker’s rights in global supply chains. 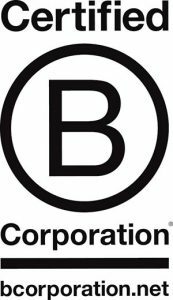 B Corporation is a new type of corporation which uses the power of business to solve social and environmental problems. B Corporations are unlike traditional responsible businesses because they meet comprehensive and transparent social and environmental performance standards, institutionalize stakeholder interests, and build collective voice through the power of a unifying brand. Sourcemap.com supports sustainable decision-making through their platform for supply chain transparency, where producers share detailed information about their processes with their buyers and their buyers’ buyers, all the way to the end consumer. A Sourcemap ecolabel points to information on a product’s components and their origins, as well as optional environmental and social footprints. People for the Ethical Treatment of Animals (PETA) is the largest animal rights organization in the world. PETA focuses its attention on the four areas in which the largest numbers of animals suffer the most intensely for the longest periods of time: in the food industry, in the clothing trade, in laboratories, and in the entertainment industry. 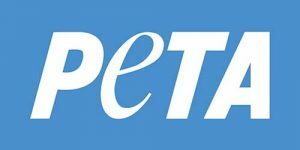 PETA works through public education, cruelty investigations, research, animal rescue, legislation, special events, celebrity involvement, and protest campaigns. 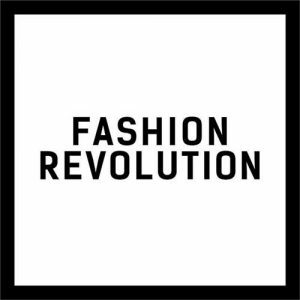 Fashion Revolution is a global movement that wants to unite people and organizations to work together towards radically changing the way our clothes are sourced, produced and consumed so that our clothing is made in a safe, clean and fair way. Who made your clothes? If you want to ensure that the garments were produced ethically, look for clothing brands that participate in the Fashion Revolution. This will mean that their manufacturing processes ensure fair wages to all employees, and production stages are fully traceable and transparent. Fashion Revolution doesn’t yet provide an actual certification. 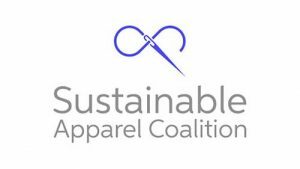 The Sustainable Apparel Coalition is the apparel, footwear, and textile industry’s leading alliance for sustainable production. The Sustainable Apparel Coalition’s vision is of an apparel, footwear, and textiles industry that produces no unnecessary environmental harm and has a positive impact on the people and communities associated with its activities. 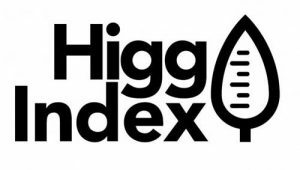 Ecolabel index – 107 ecolabels for the apparel industry – local and global certifications. The Outdoor Industry Association is a membership-driven trade organization for the outdoor industry. In collaboration with our members, we are a force for the industry in recreation and trade policy, sustainable business innovation, and increasing outdoor participation.